The Black Island (Original: L'Île Noire) is the 7th comic of Adventure of Tintin series. The comic published weekly from April to November of 1937 at Le Vingtième Siècle for its children's supplement Le Petit Vingtième. The comic is colored in 1943. The download link given here is of colored edition. Tintin is now after of counterfeiters led by Puschov and Müller. Their base is in The Black Island. It lies off the coast of northern Scotland. At Kiltoch, tintin learn about the island that a mysterious beast kills any intruder. Soon tintin learns that the beast nothing but a trained gorilla named Ranko. You will find that the comic is not overly political or historical like the previous comics. 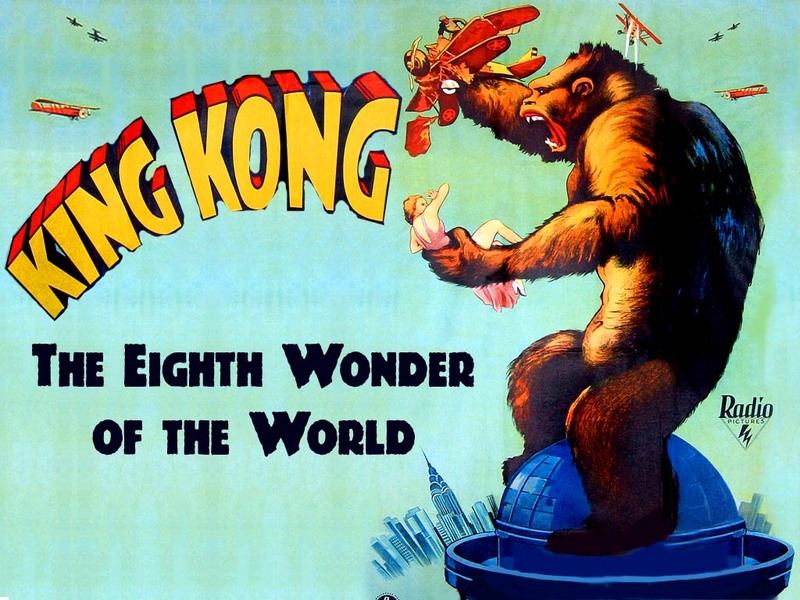 Herge might be inspired by popular Hollywood film ‘King Kong’ to create Ranko character.